Getting ready to celebrate someone's 30th Birthday? 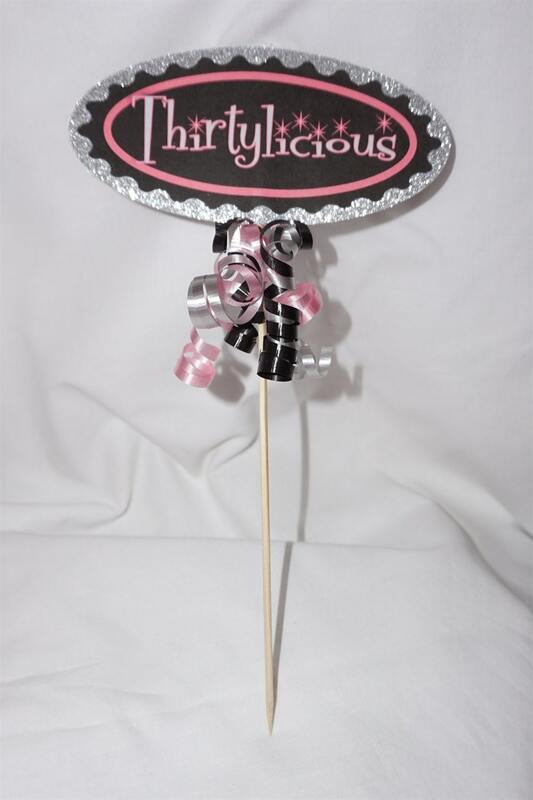 This fun sign makes a great addition to a centerpiece. Or add it as a special touch to a flower bouquet! One Double-Sided Assembled sign (front and back the same as picture).! All my creations are made to order and will ship in 24 - 48 business hours. If I am unable to meet that deadline I will contact you via convo..